I couldn’t help but start laughing half-way through this video, especially when Lexi places her paw on her dad’s mouth. Dogs are incredibly intelligent, and this video goes to show you exactly how intelligent they can be! 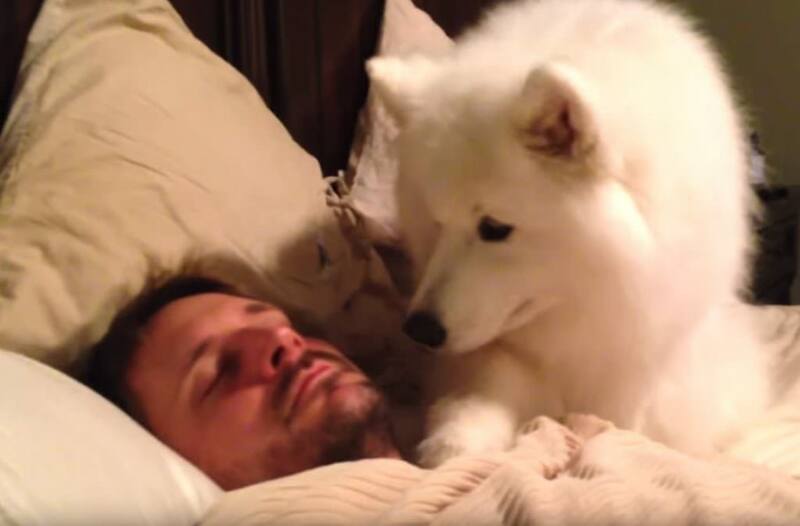 I couldn’t help but say “Aww!” when Lexi the Samoyed wakes dad up so very gently. 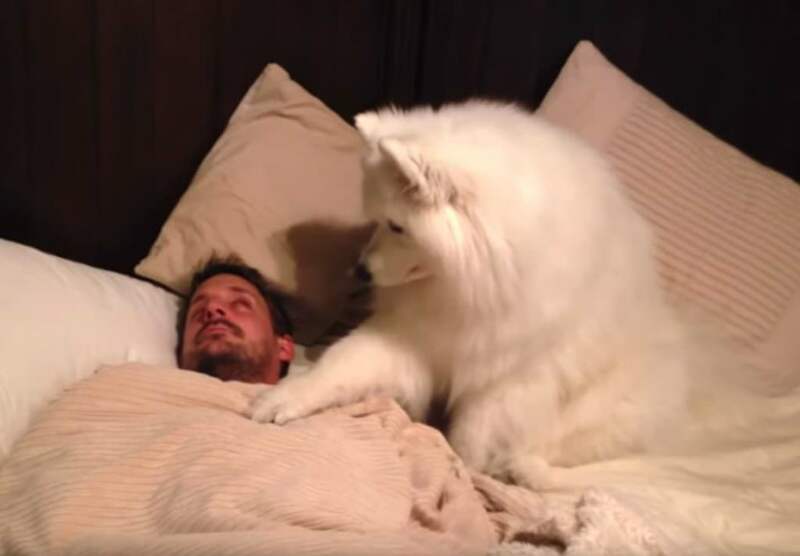 She wants to go on a walk and she doesn’t like it when Dad sleeps in, but while other dogs can be way more forceful and aggressive when it comes to waking up their pet parents, Lexi is as delicate as a flower. Lexi’s family loves to pamper her, so it’s good to see she’s so polite when it comes to getting what she wants. 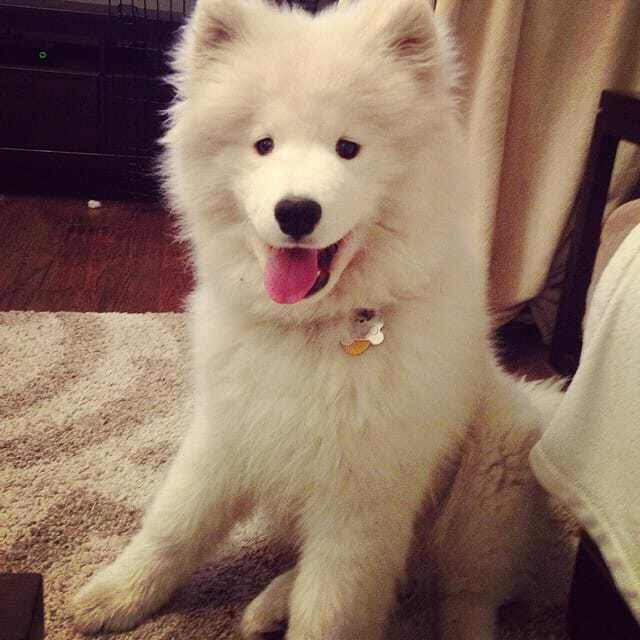 No spoiled brat here! She’s so gentle! My dog puts her nose directly in my face and barks until I wake up. What a cute moment between Dad and “daughter.” If you agree, please SHARE this sweet video on Facebook!